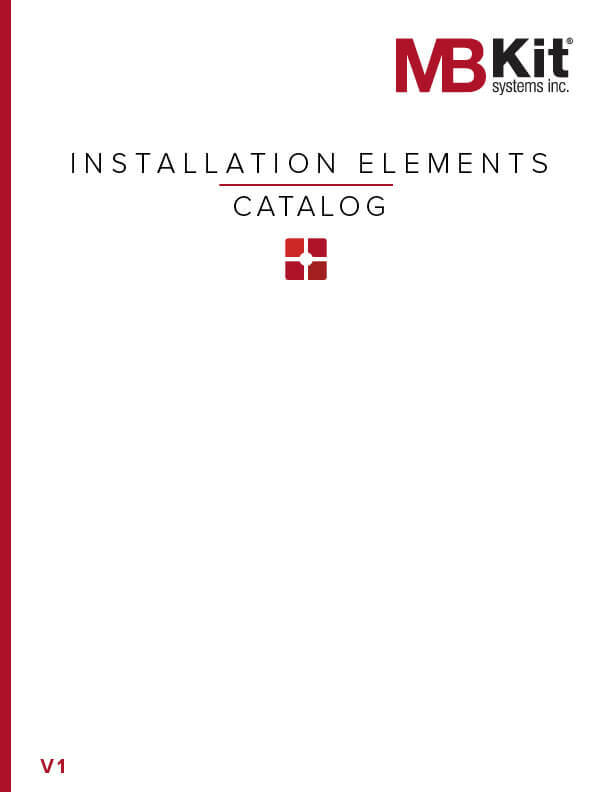 After much anticipation, MB Kit Systems has created a product catalog to better serve you. 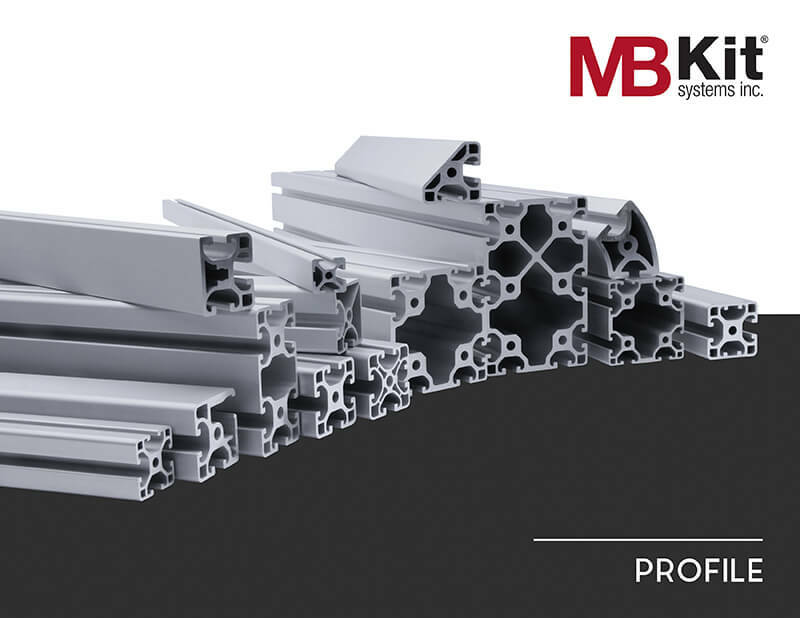 Below are a series of the most popular category selections, between extruded aluminum profiles and various components. 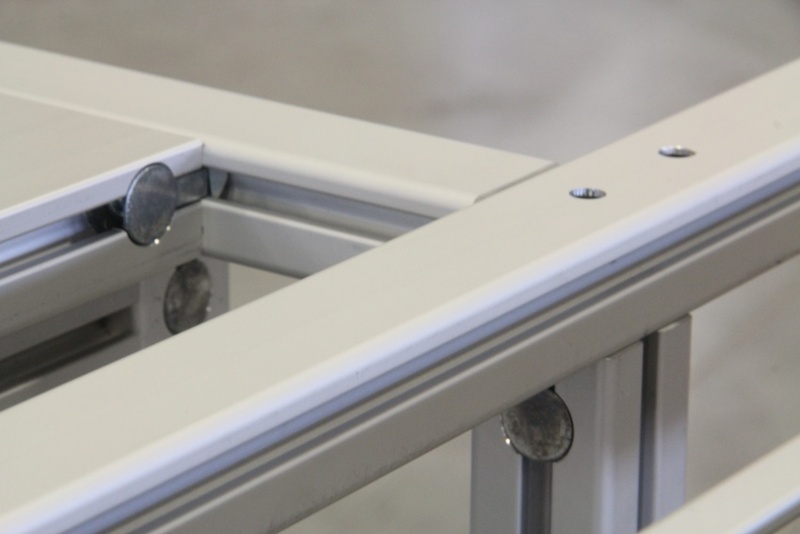 Looking for a specific part or planning a project? 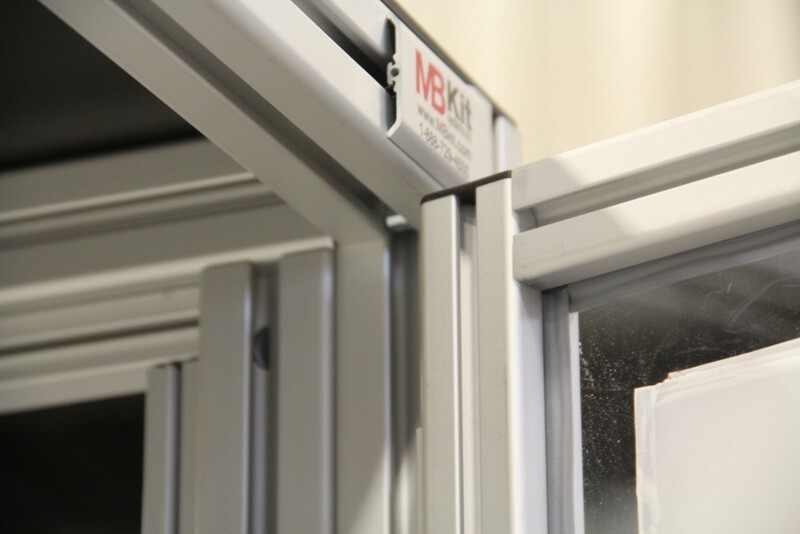 Ask an MB Kit expert how we can be of help to you. 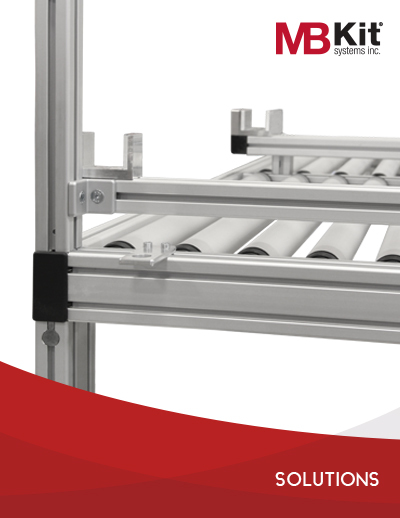 View the entire MB Kit profile line. 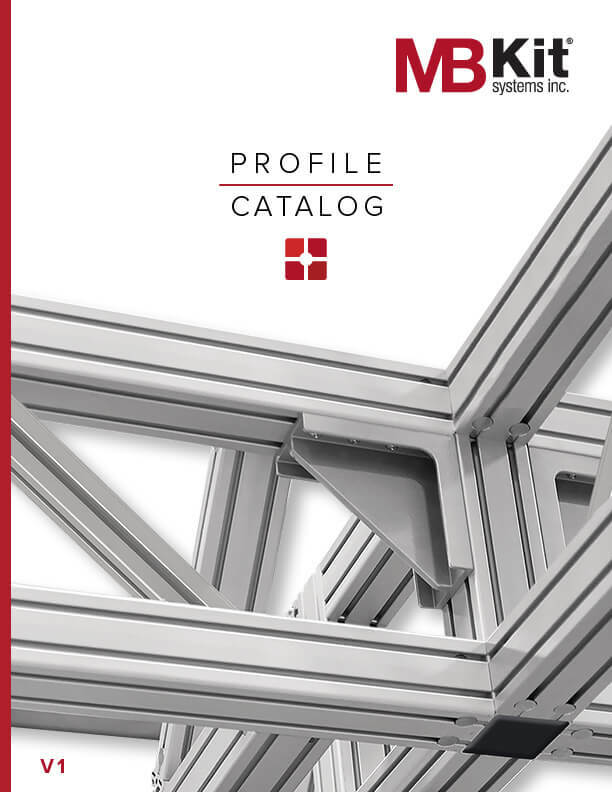 This catalog contains over 200 extruded aluminum frames and accessories. Please fill out all the information below. 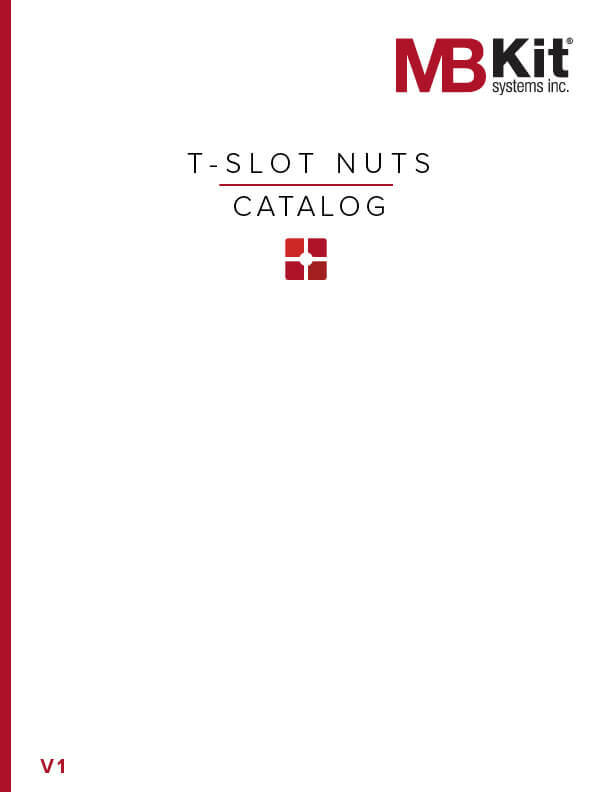 Your hard-copy catalog will be mailed to the address entered. For requests outside the US, please submit your request here. Your catalog request was successfully sent.